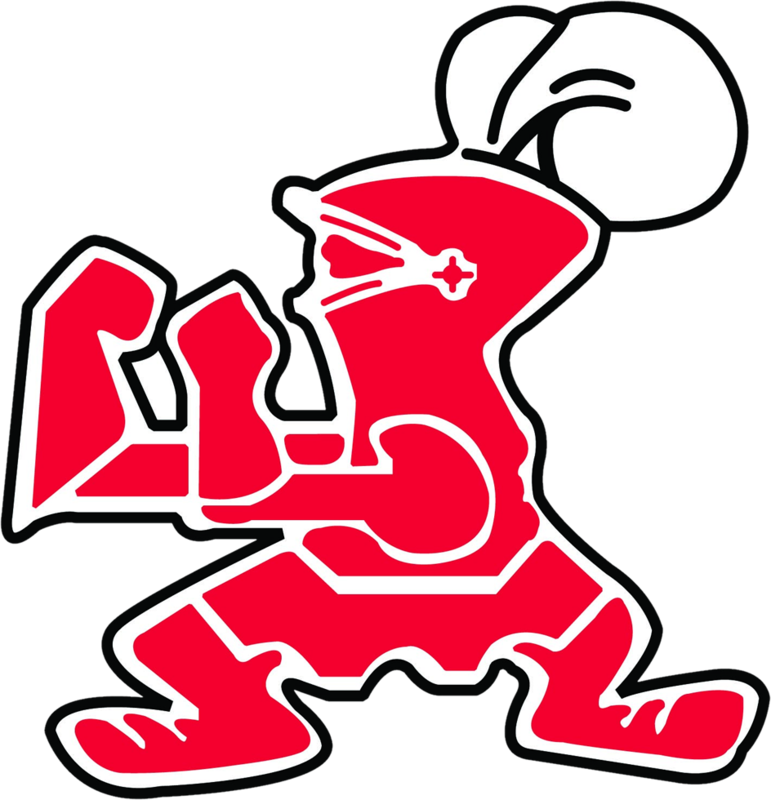 The week ahead promises to be full of excitement not just for Cleveland sports fans with the Cavs raising their championship banner and the Indians beginning play in the World Series, but for Shaker Heights Raider fans as well with 5 teams still in action. The Girls Soccer team won back-to-back OHSAA playoff games last week, the 2nd a Sectional Championship victory on the road vs. Parma. The Raiders have advanced to the OHSAA Division I Parma District Semifinal where they will take on the #1 seeded Strongsville Mustangs at Foltz Field on Tuesday night at 7pm. The Shaker Field Hockey team have also advanced to OHSAA District Semifinals where they will take on the #1 seeded Magnificat Blue Streaks on Tuesday at 4:30pm at the All Pro Athletic Complex in Lorain. The Raiders advanced to the Districts via their 8-0 victory over the Orange Lions last week. The Shaker Boys Soccer team defeated the Lakeside Dragons on Saturday 2-0 to win a Sectional Championship in the OHSAA Division I Mentor District. The #1 seeded Raiders will now play host to fellow GCC rival Mentor in a District Semifinal matchup on Wednesday at Shaker with kickoff set for 4:30pm. The Shaker Girls Cross Country team continued their strong season and post-season run with a very strong 3rd place finish at the OHSAA Division I Medina District Meet. The Raiders finished only 4 points out of 1st place behind fellow GCC powers Brunswick and Medina. With the 3rd place finish, the Raiders advanced to the OHSAA Division I Regional Meet this Saturday at Boardman HS where they will look to finish in the top 8 to earn a repeat trip to the OHSAA Division I State Meet. The (5-4) Raider Football team will close out their regular season by hosting the Euclid Panthers on Senior Day this Saturday at 1pm at SHHS.